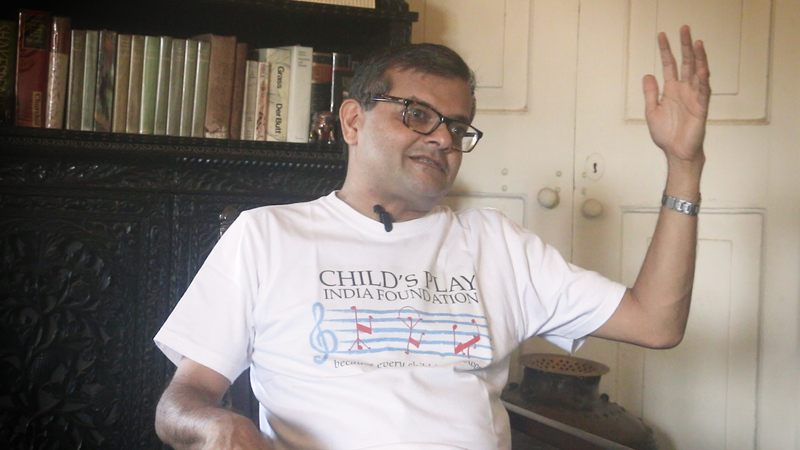 Child’s Play India Foundation is a music school for underprivileged children in Goa. Founded by Dr. Luis Dias in 2009, the Foundation aims to mentor and encourage excellence and creativity using western classical music, in children, who may never have had an opportunity for such training. 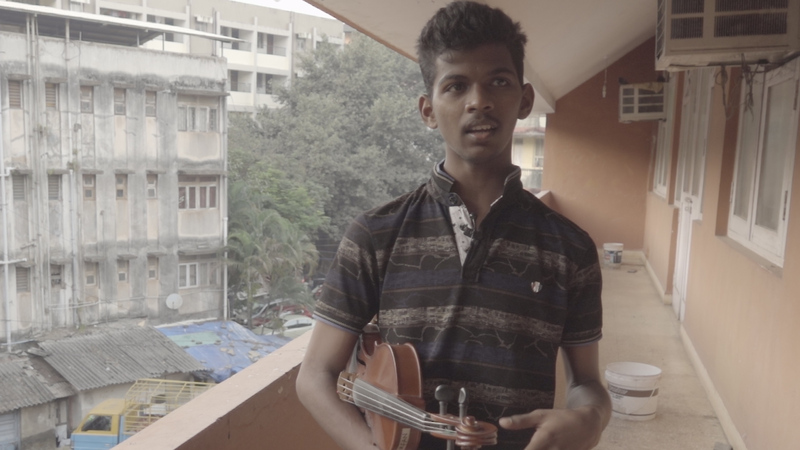 By providing these children with a space to learn music and by engaging local teachers, Dr. Dias and his team of nine currently teach violin, viola, cello, piano and more to over 60 children across three locations in Goa. 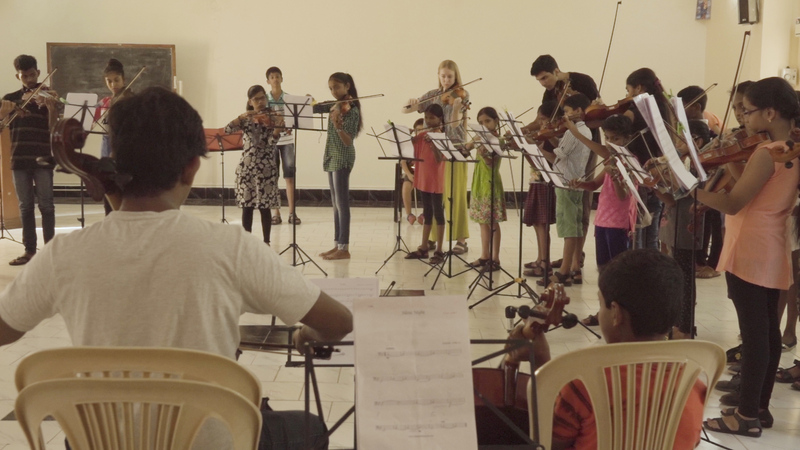 The Foundation has two orchestras – the Camerata Child’s Play India, with senior students, teachers and local musicians from the community and Junior Camerata Child’s Play, made up of their younger students. Dr. Luis was greatly inspired by the El Sistema Simón Bolívar orchestra (Venezuela) and Buskaid Soweto String Project Orchestra (South Africa), both of which are primarily comprised of children from disadvantaged families. 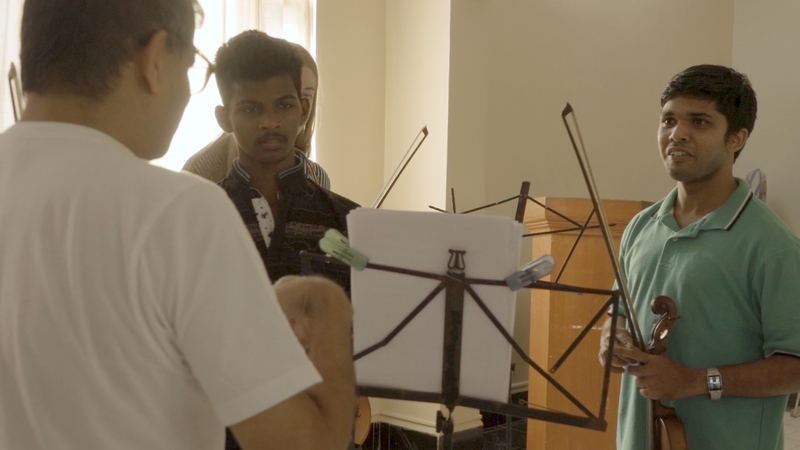 By building this network of musicians across Goa, Dr. Luis and his team hope to instil discipline, self-esteem and greater career opportunities for children who might not have had these opportunities previously. The Foundation also gives the local music community the privilege to participate in, and positively shape the future of these children.